The Samsung Galaxy S8 and S8 Plus may have only been released last week but they are already receiving updates from carriers here in the United States that carry them. AT&T, T-Mobile and Verizon all have released updates to the new flagship devices which should be hitting those who own the phone via an OTA update over the course of the next few days. The update is about 300MB in size across all of the carriers. All of the updates contain the April 2017 Android Security update as well as baseband updates for each of the carriers. These two reasons alone make this a must have download as it assures the security of the device as well assuring it will work optimally with your carrier of choice. This update also addresses general performance improvements around the display and fixes some known bugs with the software. For their part, T-Mobile and Verizon have updated their respective support pages on the update but, as of the time of this writing, AT&T had not updated their support site. 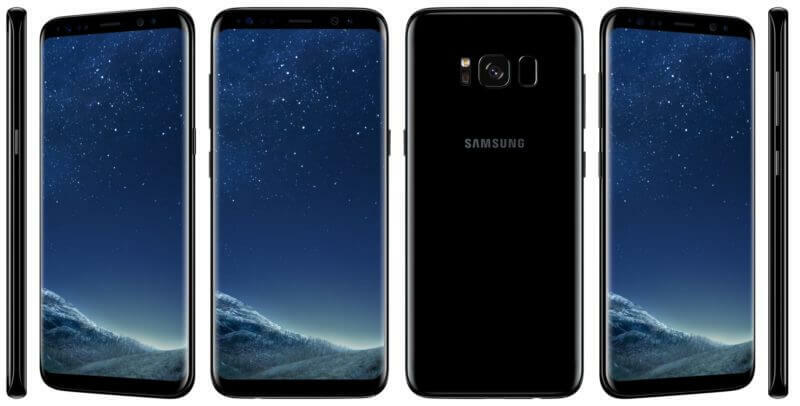 Demand for the Galaxy S8 and S8 Plus has been high and it looks like Samsung in cooperation with carriers here in the United States, are going to work to keep the device up-to-date. Let’s hope so. Samsung has been lacking urgency to get updates out in the past and the carriers even more so. These early updates with security patches and other improvements are a good sign, even if it is early days into the lifecycle of the S8.